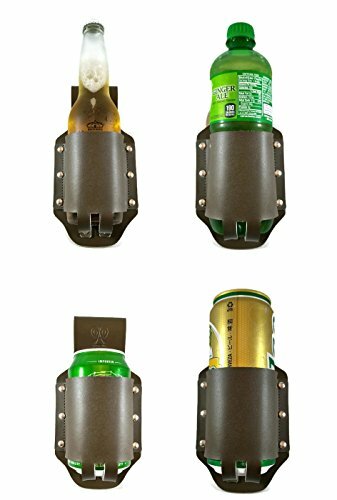 A holster for beer instead of one for a gun? 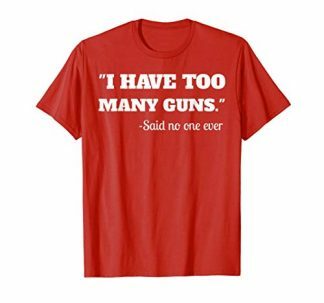 This is the perfect gift to trigger a smile on the face of a friend, who loves guns, firearms — and beer, who always gets gifts that match his hobbies. This great-looking novelty beer holster also comes with a gun shaped bottle opener to complement the whole look. 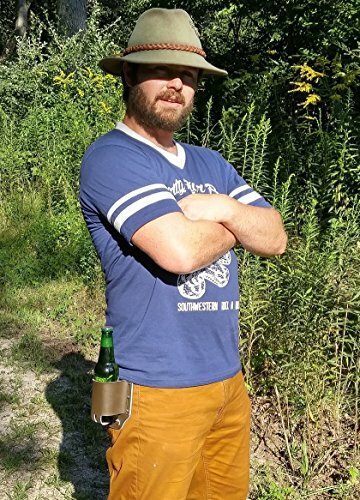 What’s not to love about beer holsters? These babies allow your hands to be free to do what needs to be done (think along the thoughts of tinkering something in the garage, or mowing the lawn, or having a day at the beach, but there is nowhere to put down the drink). While it might not be much of a bother to be able to just put down a bottle of beer while you are busy with your task at hand, having a beer holster on you will allow for both hands to be free, while never having to think where you had forgotten to put down your bottle, or god forbid, leaving a water ring mark on any beautiful surface. In such times, having a drink holster attached on you will save the day. While there are plenty of drink holsters around, Premium Presents’ Genuine Leather Beer Holster is one of the highly reviewed items on the market. 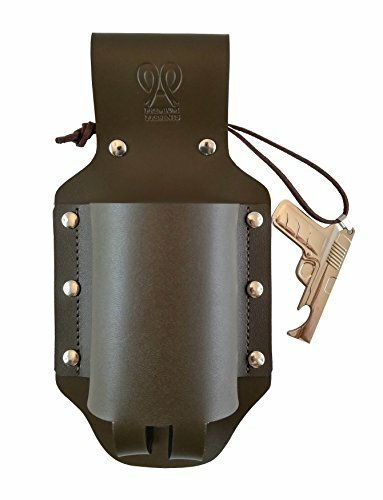 This holster is made with water repellent genuine leather material and can hold most 12 ounce beverage cans and bottles. It does not need a strap to go around the leg, but it has a loop that can be attached to the belt. 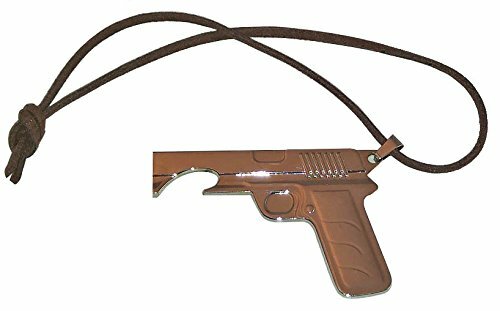 This keeps the holster stay in place. It also comes with an attached can opener in the shape of a gun. 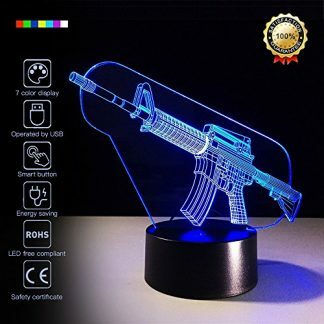 Which makes opening and keeping your drink with you easier. 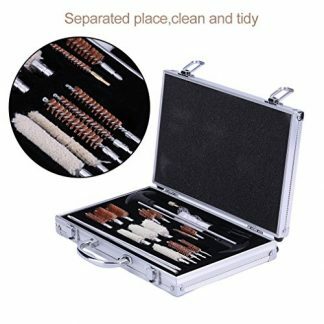 It is also also very durable, with solid metal studs that reinforce the think nylon stitching. This leather beer holster is indeed a PREMIUM PRESENT. 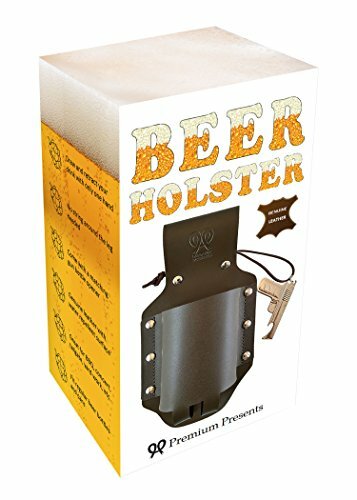 It is fun, quirky, and would surely be appreciated not only by any beer or drink lovers, but also by any gun lovers who would surely appreciate the ingenuity of a gun holster turned beer holder.